MANILA, Philippines — Embattled Budget Secretary Florencio “Butch” Abad on Thursday faced a Senate inquiry on the Disbursement Acceleration Program (DAP), parts of which were declared unconstitutional by the Supreme Court. The hearing by the committee on finance headed by Senator Francis “Chiz” Escudero began at around 9:30 a.m. 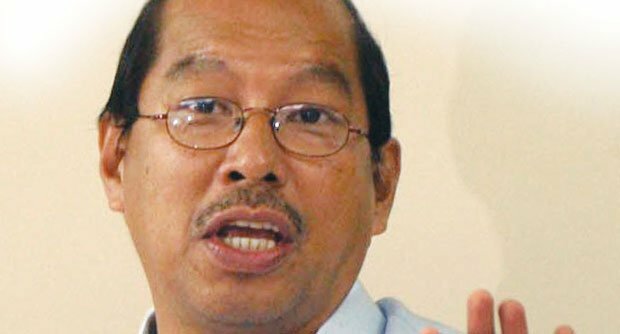 It was the first time that Abad, the alleged architect of the DAP, attended a congressional hearing although he had appeared and explained the issue in several media interviews. Aside from Abad, other officials of the Department of Budget and Management (DBM) as well as Finance Secretary Cesar Purisma and the head of the National Economic Development Authority, Director General Arsenio Balisacan, were also expected to attend the hearing. As of posting time, Social Welfare Secretary Corazon “Dinky” Soliman was seen at the session hall. An advisory from Escudero’s office noted though that Purisima and Balisacan were invited to the hearing by the DBM.